Bake at 375 degrees for about 15 minutes. Enjoy! 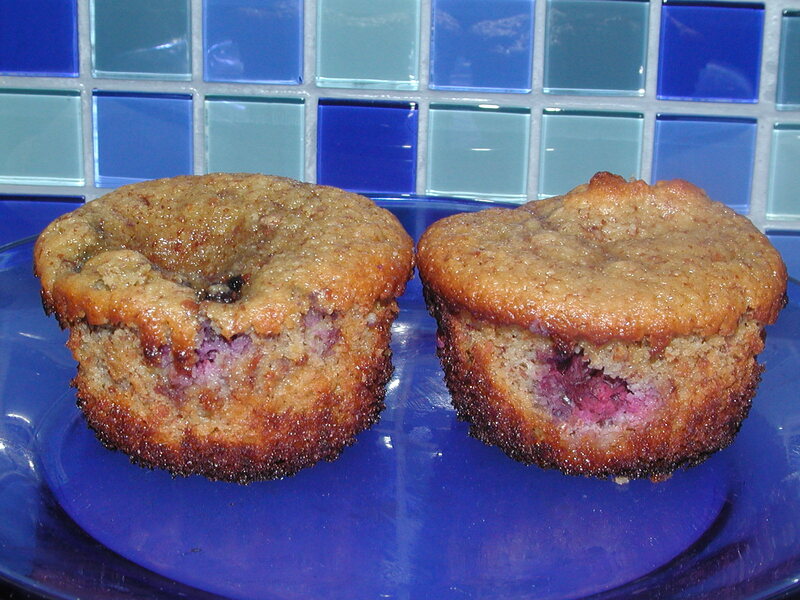 This is my favorite variation of Elaine Gottschall’s basic SCD muffin recipe.